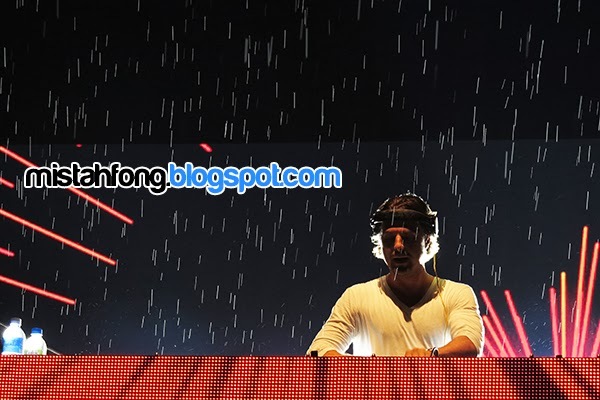 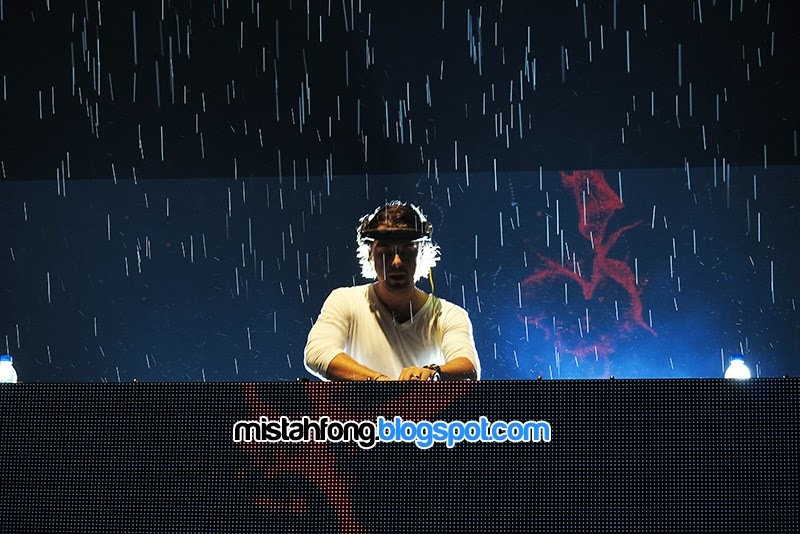 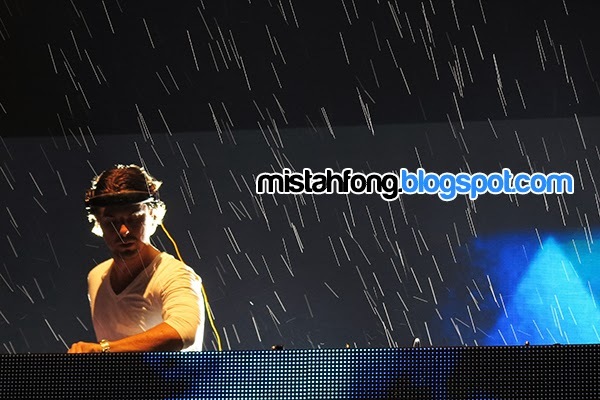 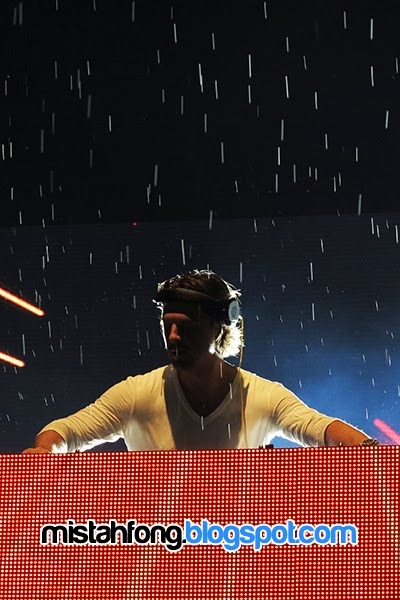 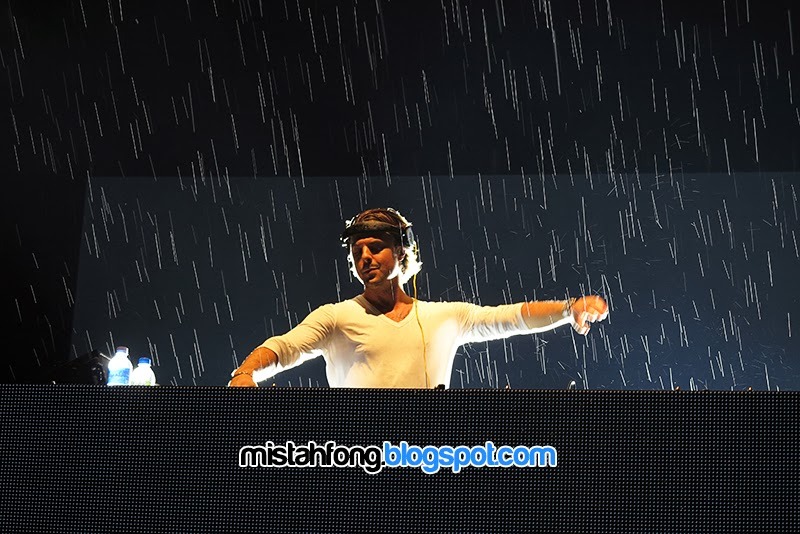 we rave in the rain !!!!!!!!!! 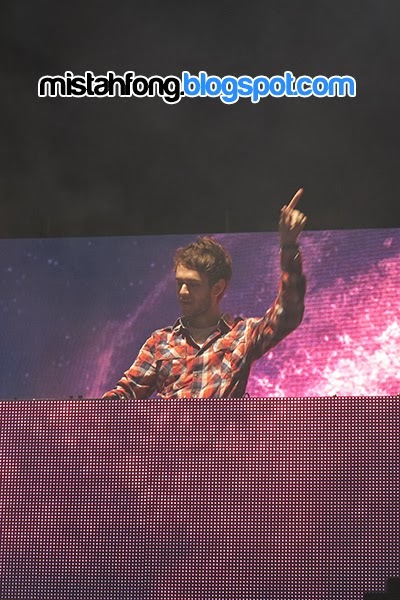 take my hand & RELOOOOOAAADDD !!!!! 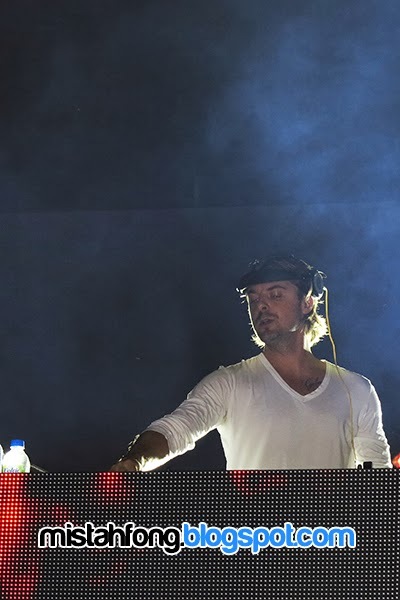 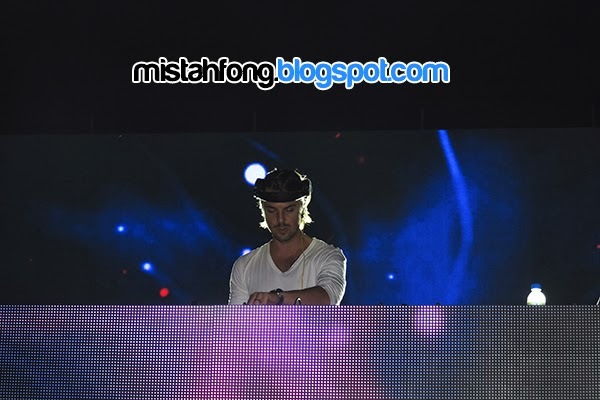 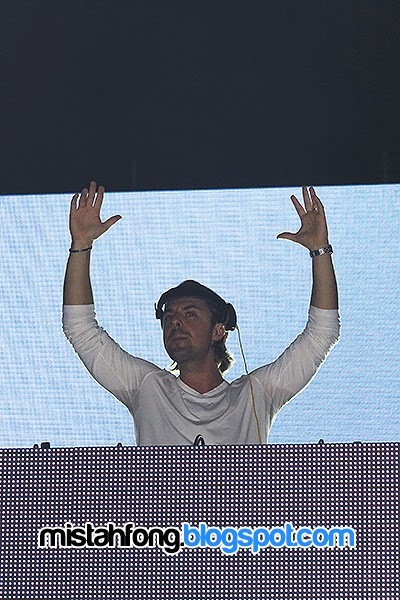 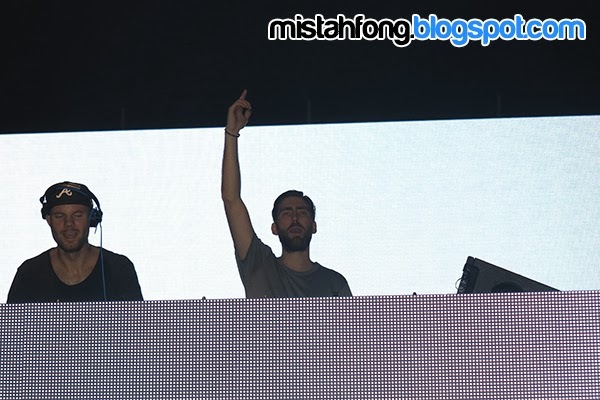 dropped some Swedish House Mafia music ..
– The artists went on exactly on time..
– 6 hours of non-stop dancing, jumping & raving !! 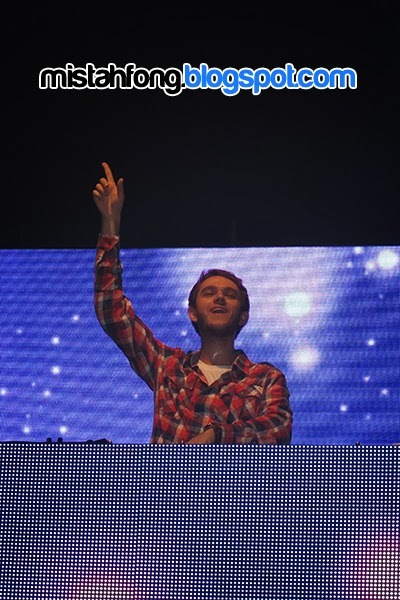 – Zedd set was WICKED !!!!!!!!!!! 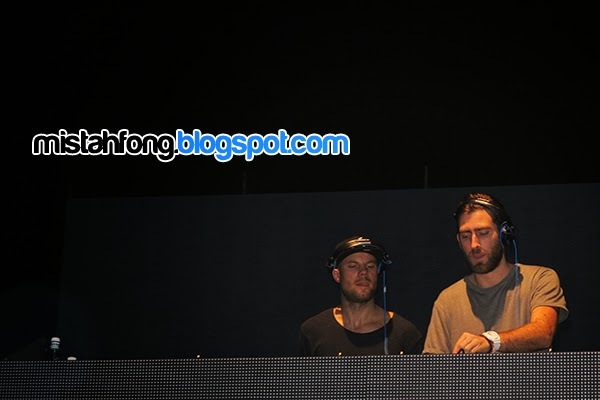 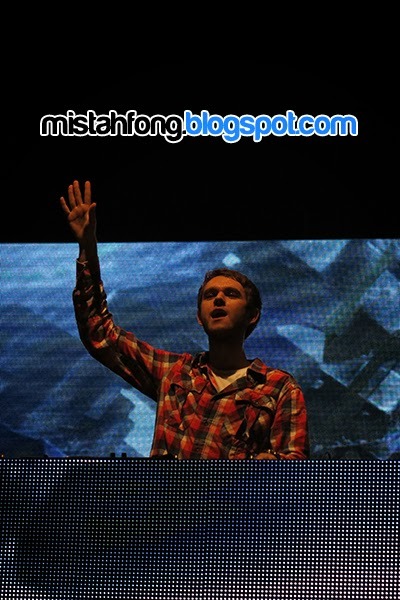 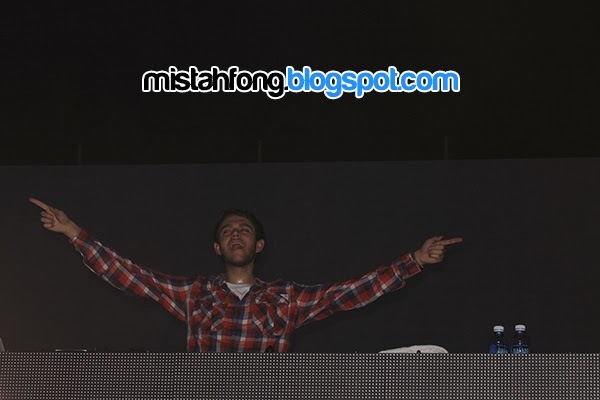 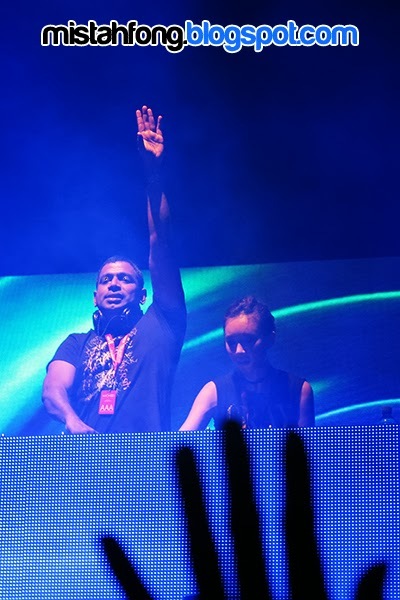 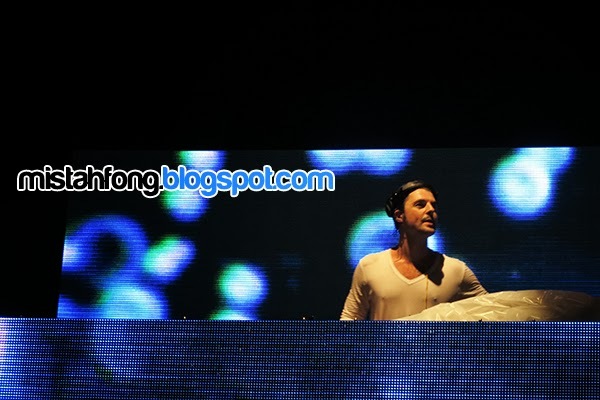 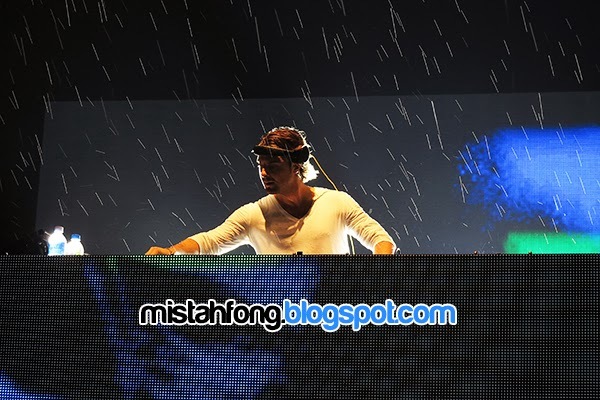 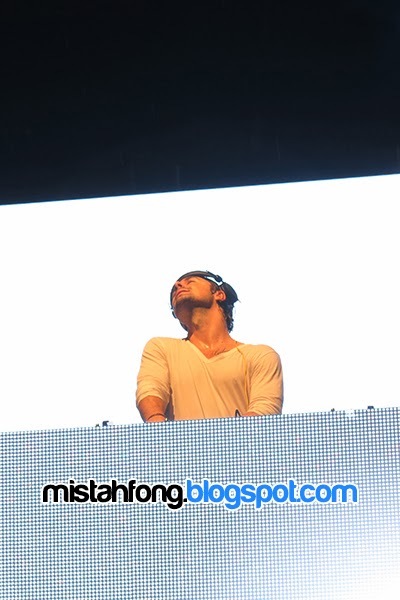 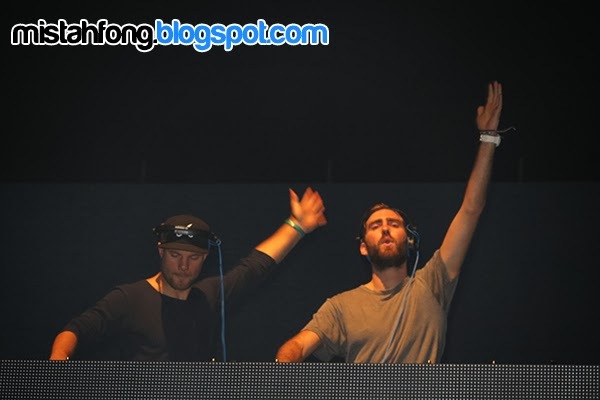 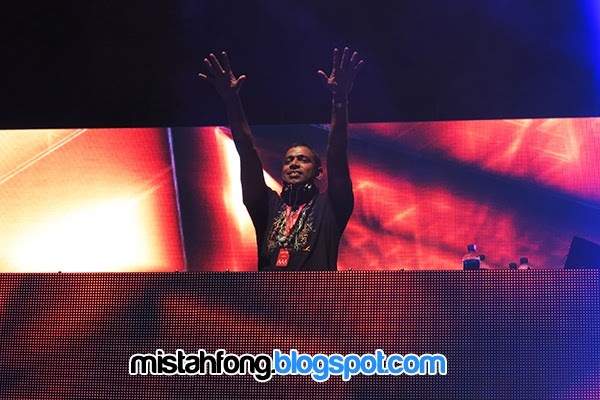 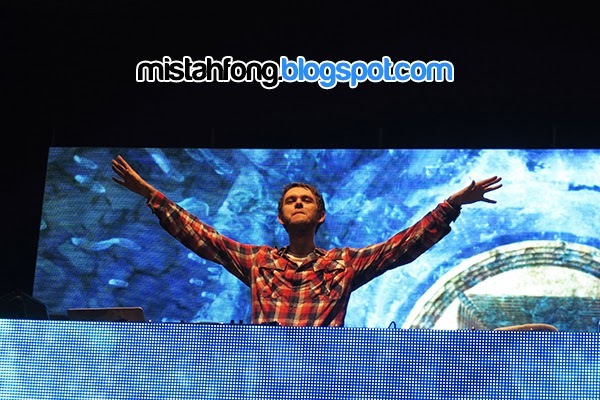 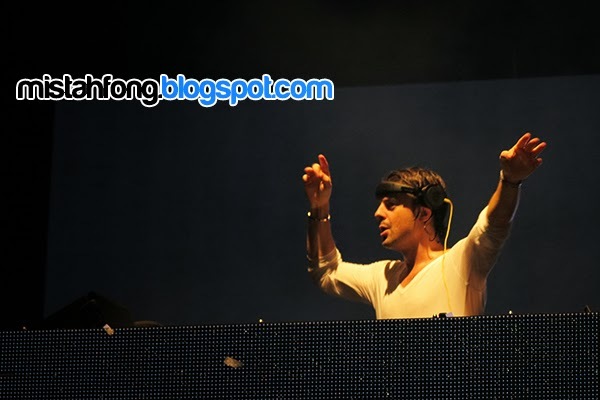 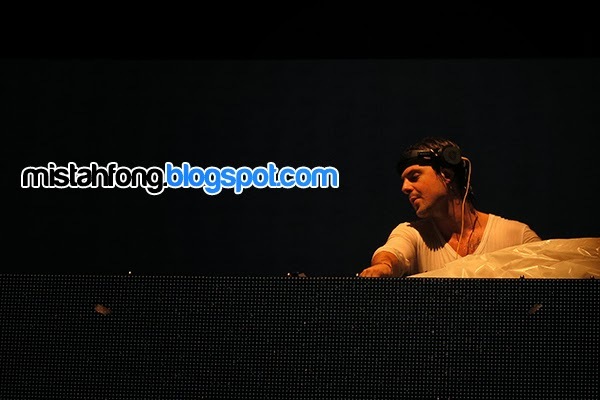 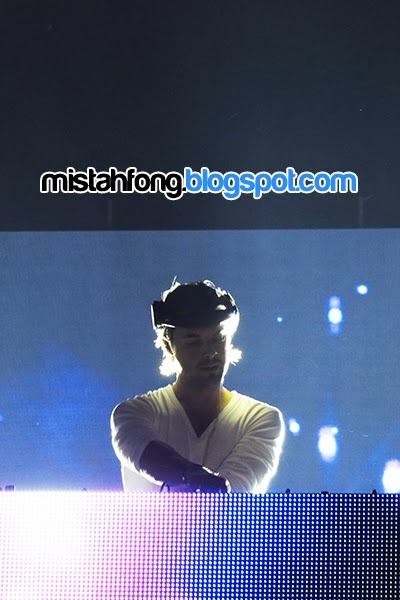 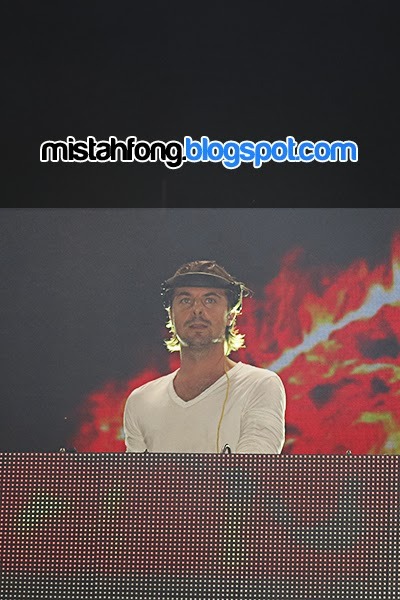 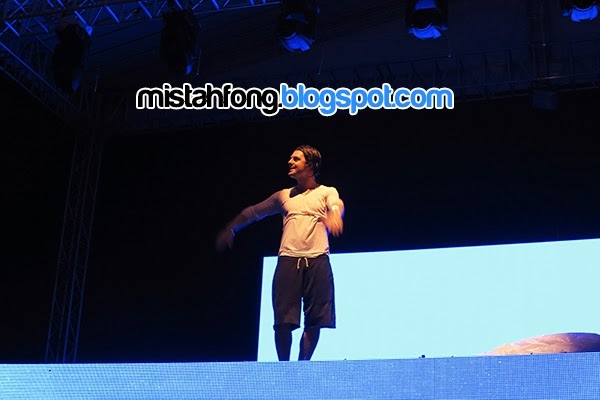 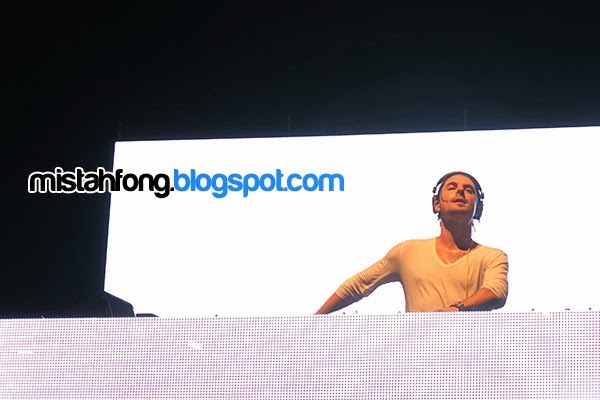 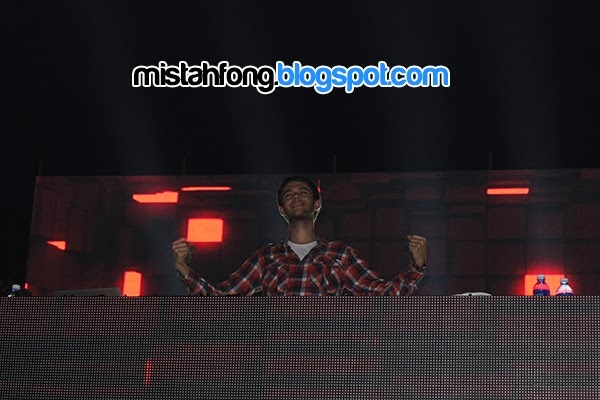 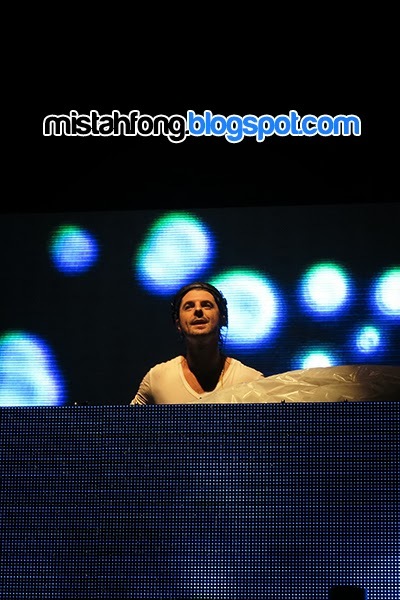 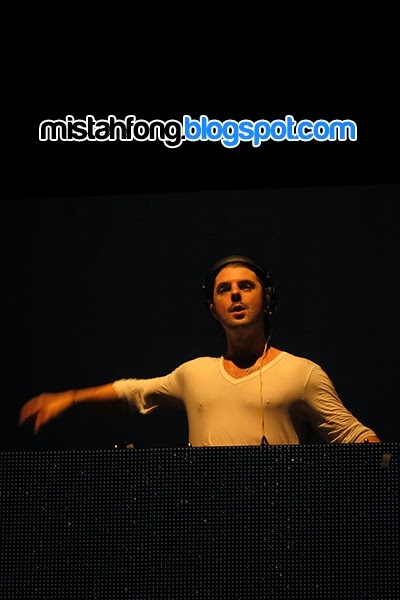 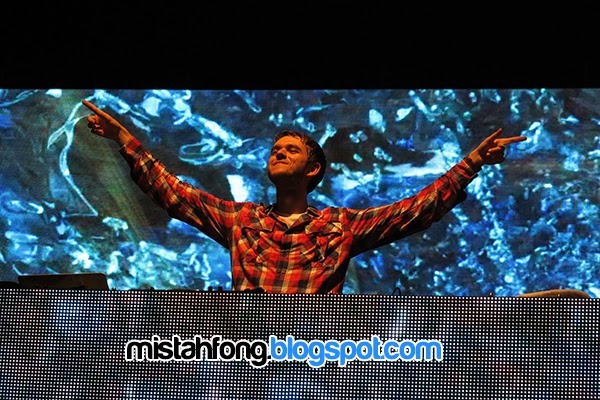 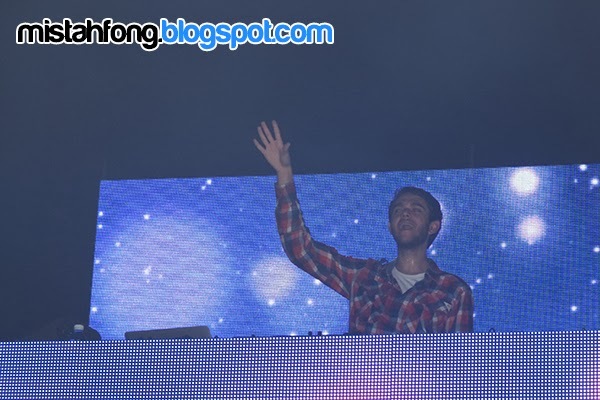 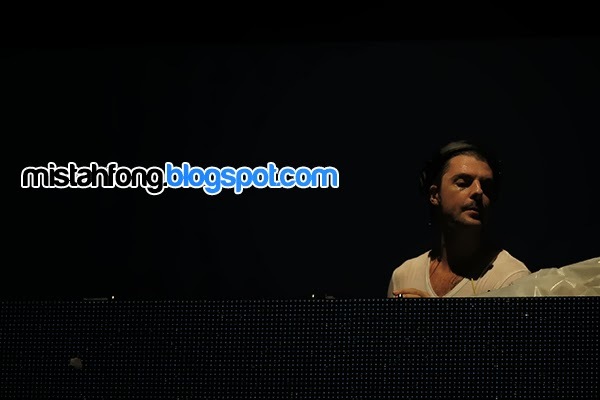 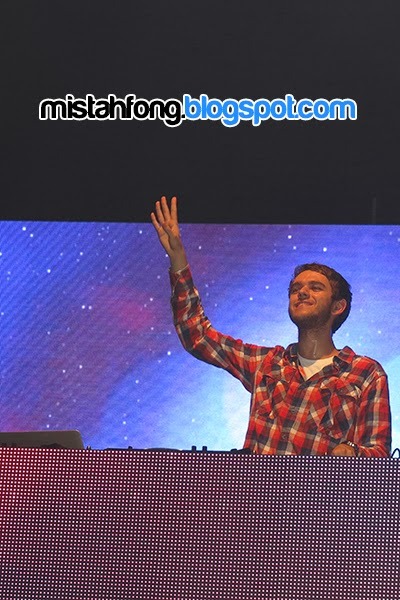 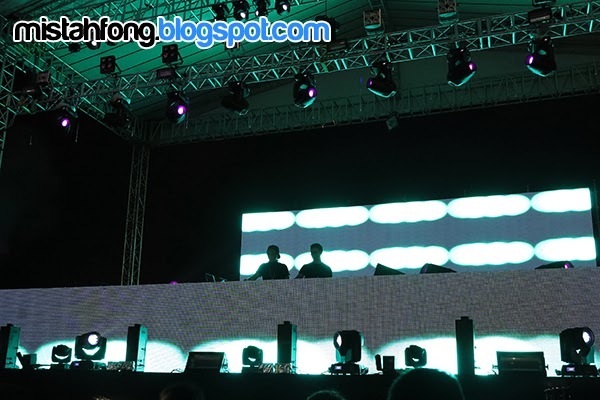 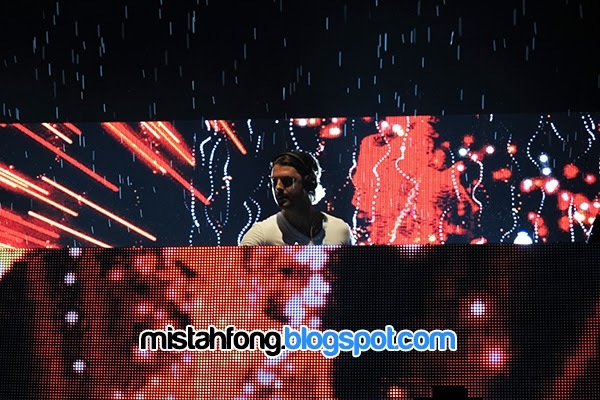 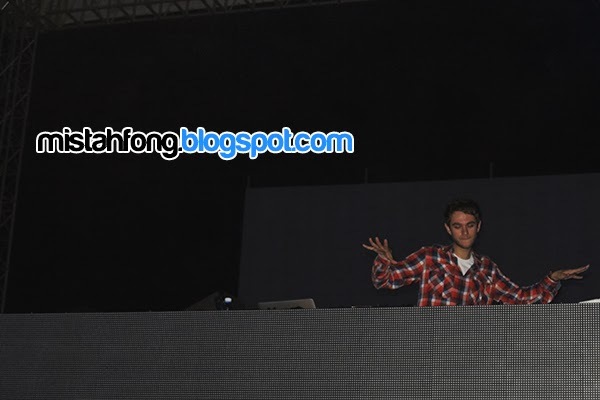 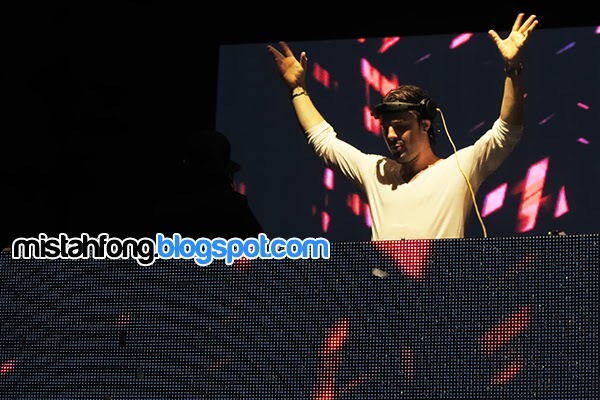 – I missed Nicky Romero at Zouk but #wickedfestival2013 was worthy..